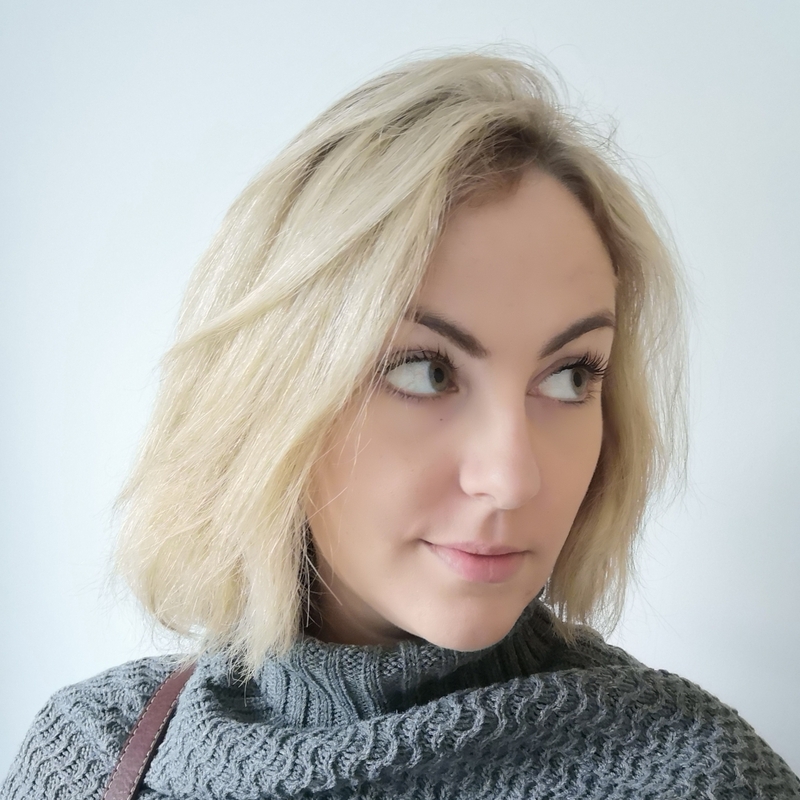 Po-Zu is an award-winning shoe brand, creating vegan footwear and non-leather shoes with a focus on ethical production and using sustainable materials. 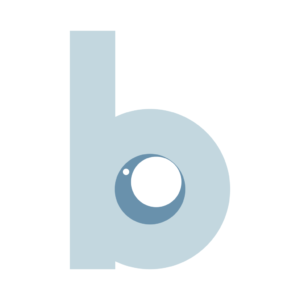 They also pride themselves on producing very comfortable shoes. All of their footwear is handmade in Sri Lanka. 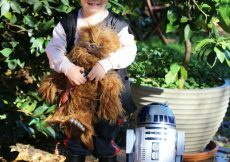 Po-Zu also happen to sell official Star Wars shoes for adults and children, and this piqued my interest as we are a family of Star Wars Fans; my husband slightly more so than the rest of us although he’s getting the kids heavily indoctrinated at a young age. 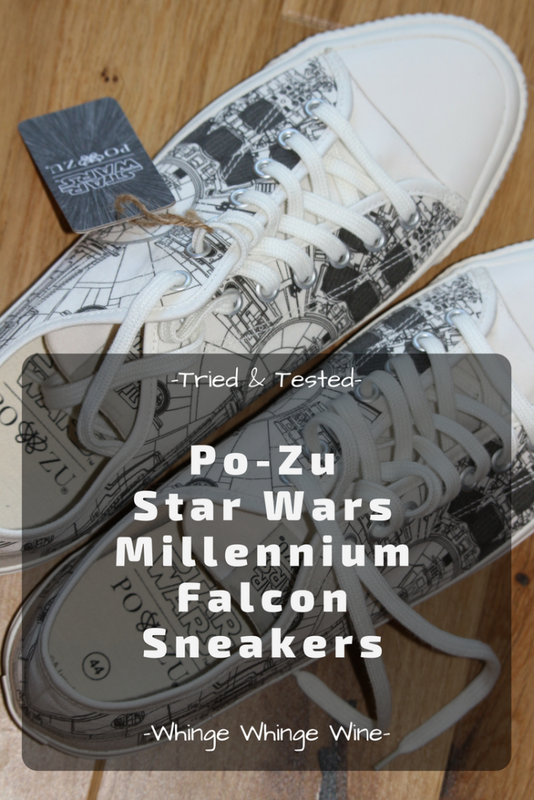 Po-Zu’s range of Star Wars shoes includes several pairs of sneakers, and it was these that I was asked to review. 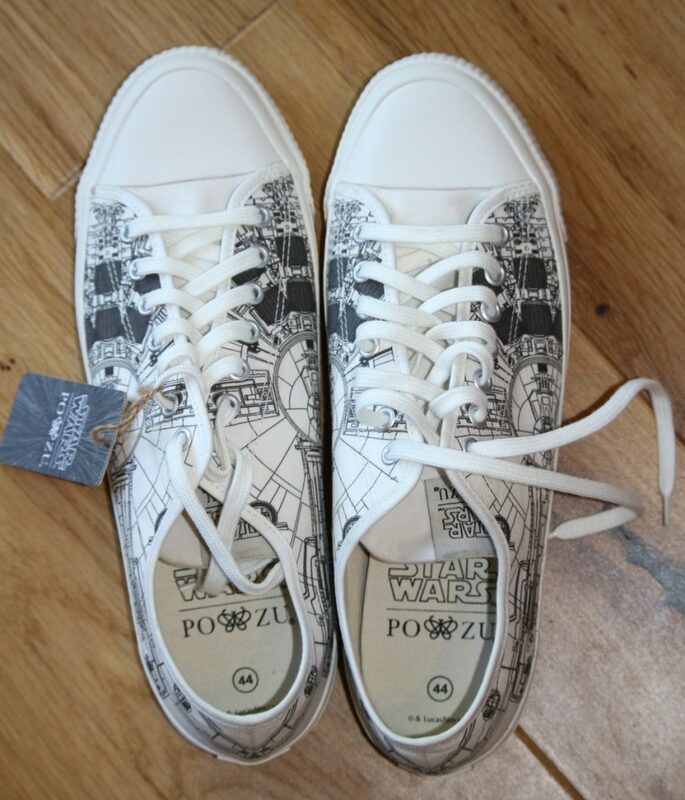 Although their sneakers are unisex, feeling generous I asked my husband (who is not only the bigger Star Wars fan, but has decidedly fewer pairs of shoes than I) what he would like and he chose the Po-Zu Millennium Falcon sneakers which feature a technical drawing of Han Solo’s ship on a white canvas trainer. Unlike the Porg patterned trainers, which are really cute and what I would probably have chosen for myself, these ones have a slightly more subtle pattern, as surely only a complete Star Wars fan would recognise the Millennium Falcon from any distance; they just look like a cool technical drawing. 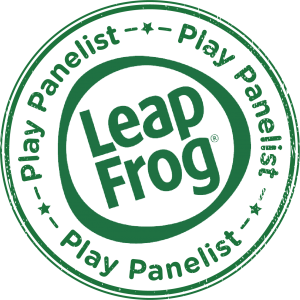 This means you can unleash your inner Star Wars nerd pretty much in secret. 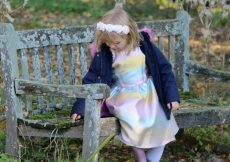 The sneakers are made from organic cotton canvas (upper, lining and footbed) whilst the sole is natural Fair Trade rubber which is locally sourced under Fair Trade conditions; you can find out more about this here. Inside each shoe there is a removable memory-foam Foot-Mattress (which allows for orthotics placement) made from natural rubber and coconut husk. Shoe delivery from Po-Zu is free if you spend over £10. The delivery process is really good; they keep you updated by email all the way through so you know when to expect them, and they arrive well packaged inside a special Star Wars shoe box! The website suggests that if you’re not sure which size to buy, go for the bigger size as they can run small, so this is what we did. Even so, they were still a little on the snug side around the toes to begin with, so I would definitely agree and go for a size bigger if possible. 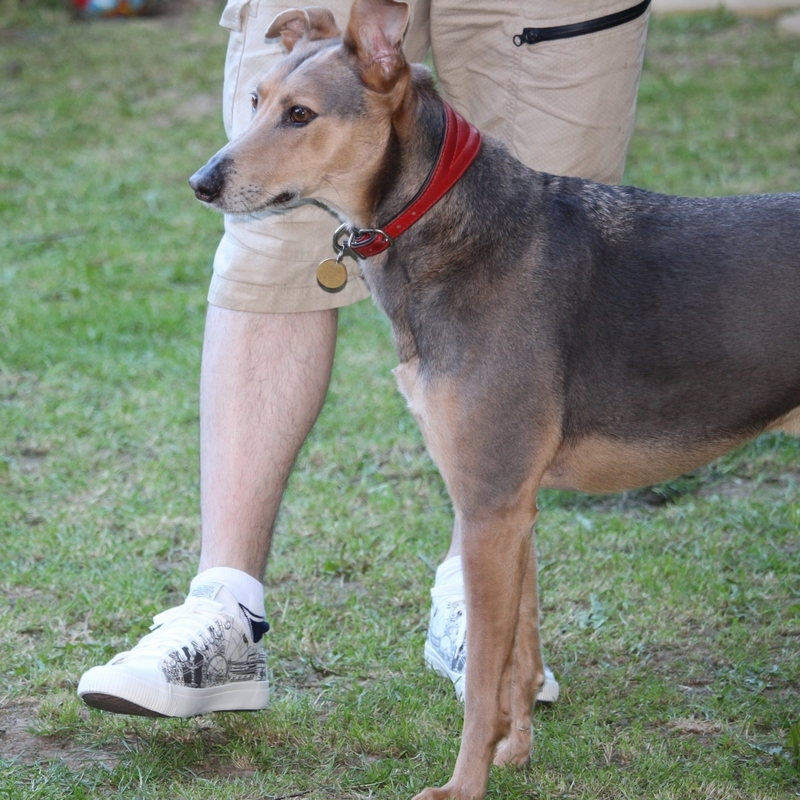 They did however loosen up a bit and became more comfortable with wear. No blisters here! The footbed – made from coconut husk and natural latex – moulds to the shape of the foot over time. It is also said to provide air circulation and climate control. I asked my husband what he thought and he said ‘Yea. Alright, cheers’ which is about as glowing a report as I could have hoped for; he’s a man of few words. However he has worn them a number of times. Obviously being white, shoes in this particular design are likely to get quite dirty. The instructions say to spot clean only, however I’ll be completely honest, I can see myself bunging them in the washing machine eventually (sorry, I know you really shouldn’t do that but I’m the same person who puts dry clean only stuff in there, I can’t help myself). If I end up doing that I’ll let you know how they fared. 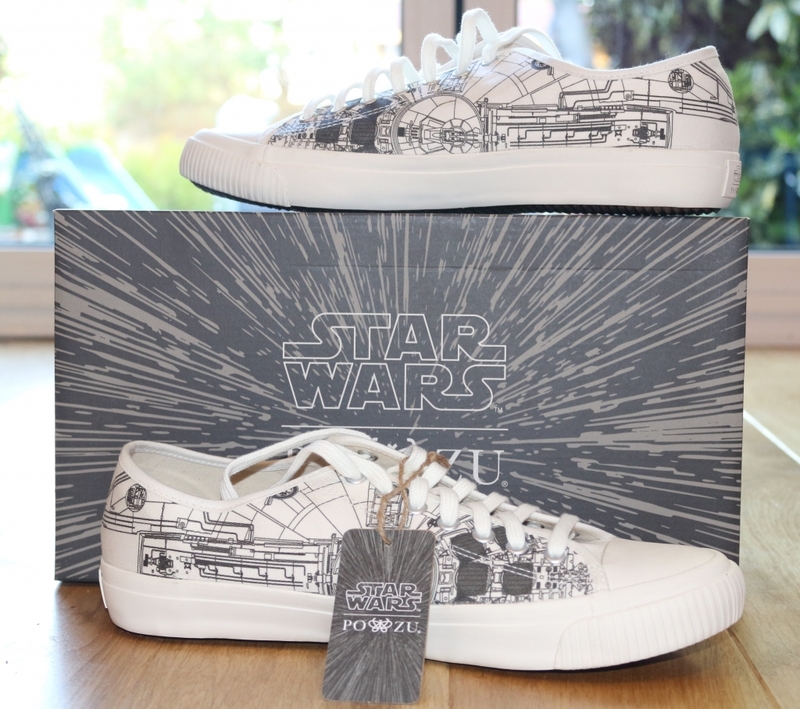 You can buy the Star Wars Millennium Falcon sneakers on the Po-Zu website alongside the rest of the Star Wars shoes range. They cost £59 with free delivery. 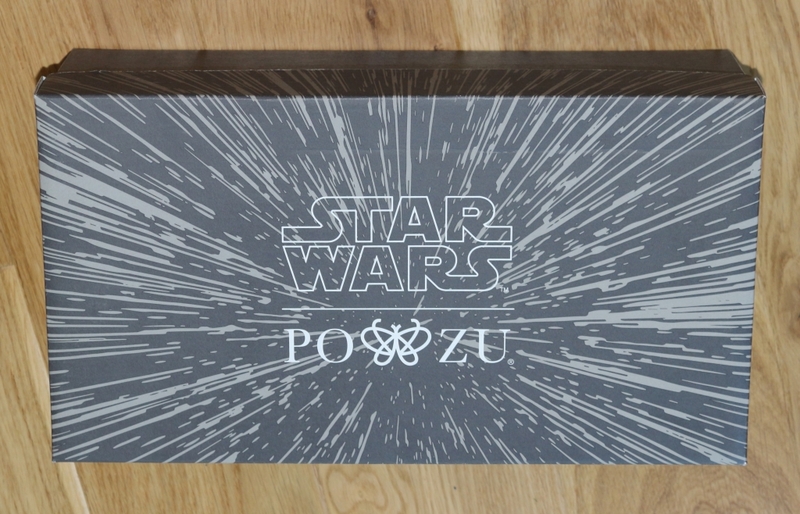 Until the end of May, you can get £20 off of Star Wars shoes at Po-Zu using the code ‘STARWARS20. Follow Po-Zu on Twitter, Facebook and Instagram. We received these shoes for the purposes of this review, but all pictures and words are mine! 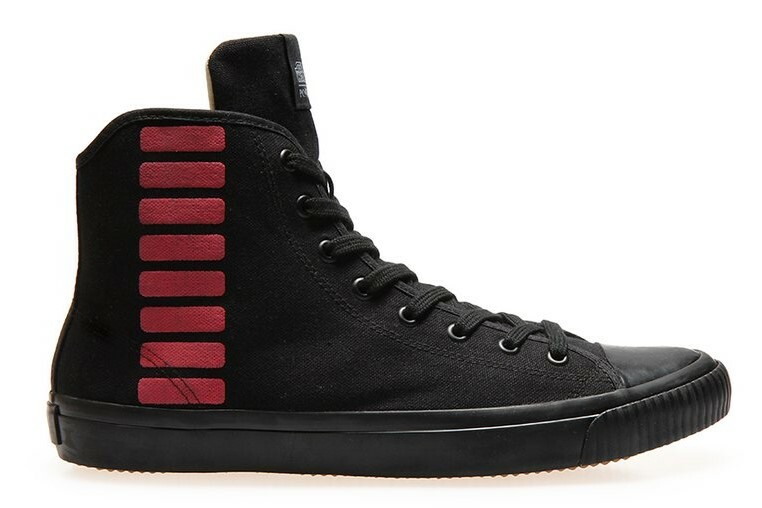 Win a pair of Han Solo High-top sneakers! 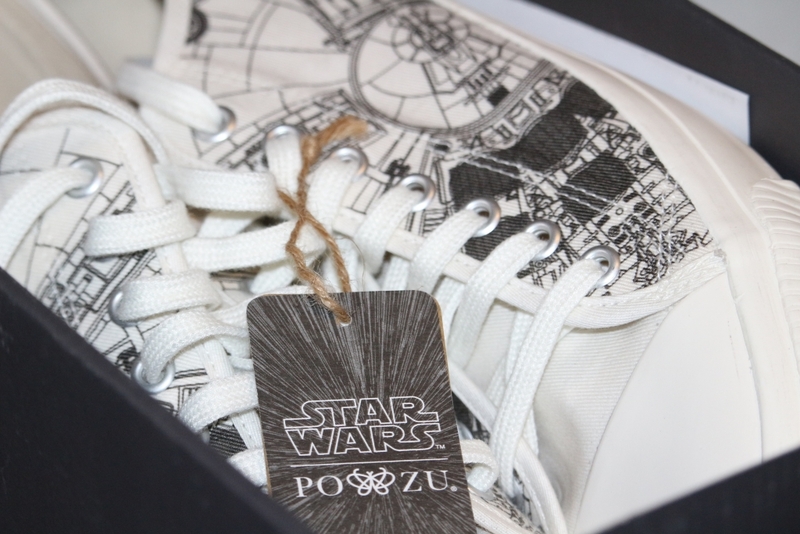 To celebrate the release of Star Wars: A Solo Story, Po-Zu are giving away a pair of their Han Solo high tops! Enter here!